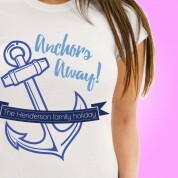 It's always cool to have a shirt when you're making a family trip to somewhere hot. 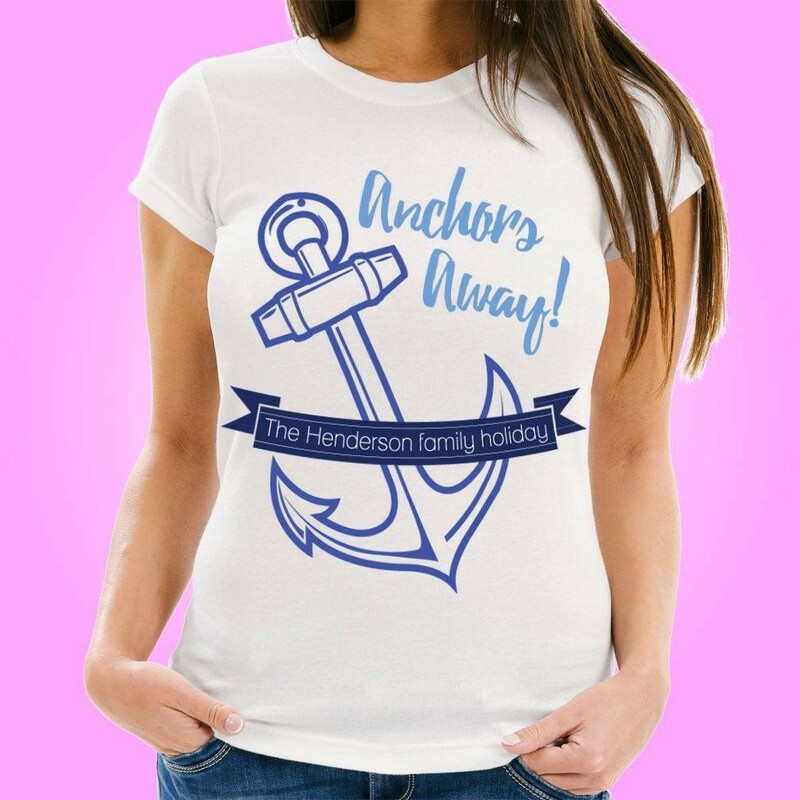 This shirt is embellished with a blue anchor and ribbon design that will be customised with your family's surname – it's a cute and quirky holiday idea. Perfect for wearing on a flight out or day to day on a cruise...anchors away!